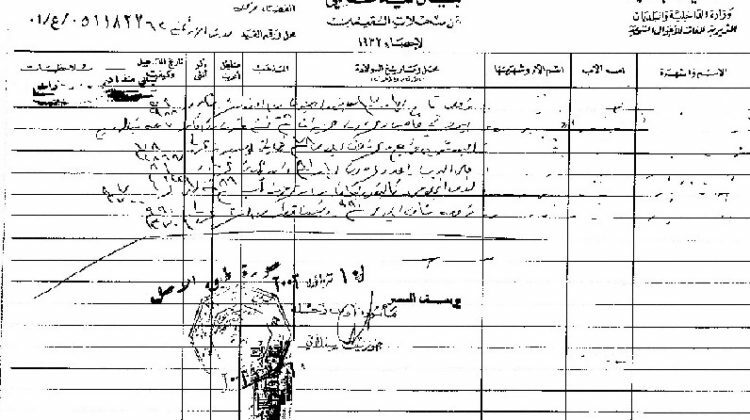 When a woman gets married in Lebanon, her name is removed from her father’s family register and added to her husband’s. However in the event of a divorce, the woman’s register is moved back to her father’s and as a result her children won’t show anymore on the family register. 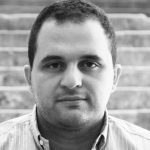 This has changed recently as an amendment was introduced allowing divorced Lebanese women to list their children on the family register (ikhraj Qaid) in an attempt to strengthen the status of women in the family register and promote equality. Divorced women will even be able to list children from several marriages if applicable. I’m not the expert here, and I’m in favor of any initiatives to promote equality but what’s the point of allowing her to list her children? How can she make use of this change legally speaking? What additional rights does it grant a divorced woman to see her children listed under her father’s register instead of her husband’s?